Design has become one of my creative passions. Like many of my hobbies, designing logos, flyers, websites, etc. started with an idea and a compelling urge to see it come to life. 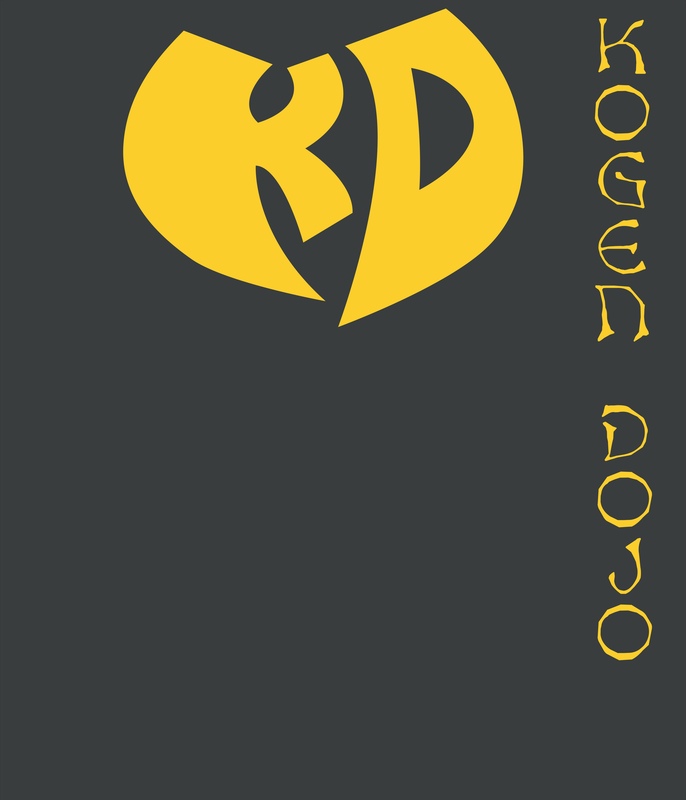 Below is a design I did for my martial art school, Kogen Dojo, where I teach and train. I designed both our main logo pictured on the back of this shirt (more on that later) and the Wu-Tang Clan inspired KD pictured on the front of the shirt. 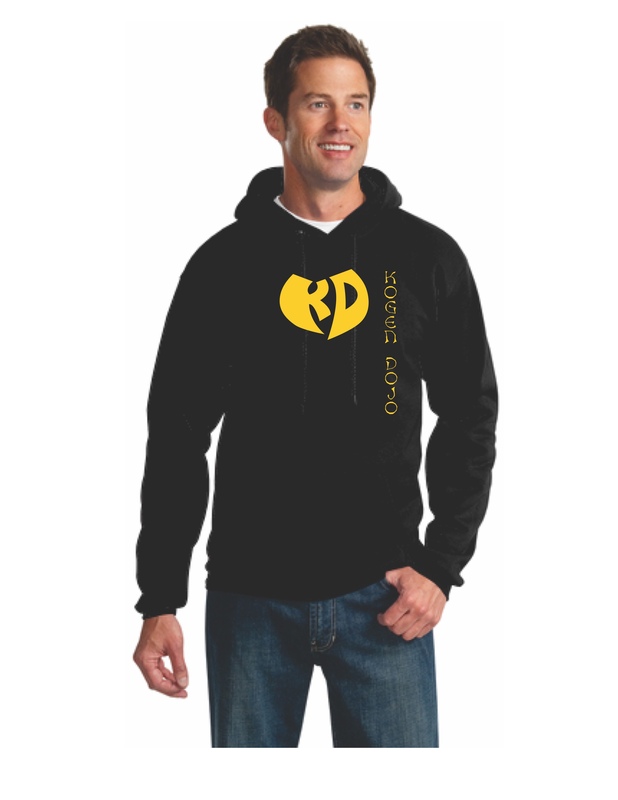 I’ll eventually write about the influence Wu-Tang Clan, specifically RZA’s vision for it, has had on me, but for now, I just wanted to show off the design. 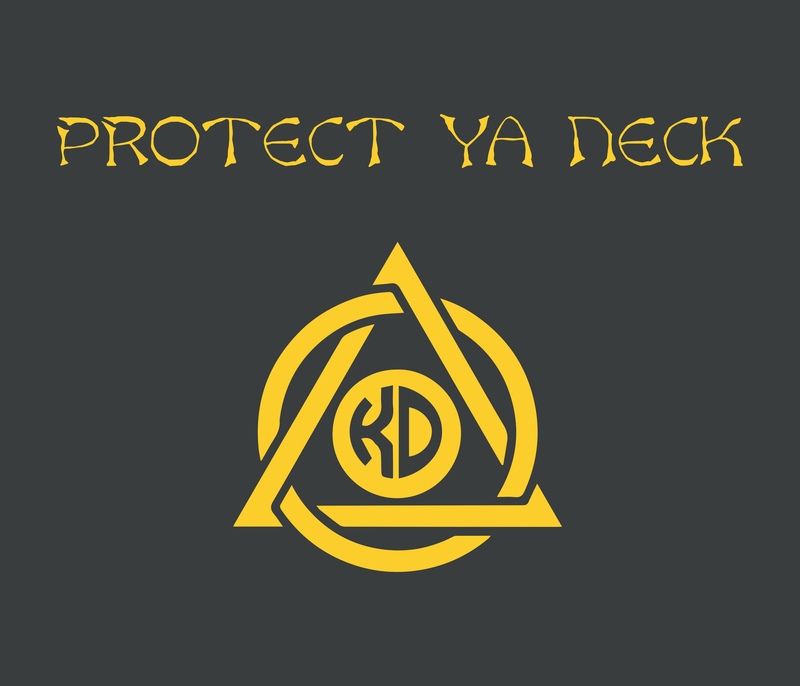 The Protect Ya Neck phrase (my brother, Matt’s idea) is highly relevant to the martial arts we offer at Kogen Dojo because all three arts we teach attack the opponent’s neck in some way. In Gracie Jiu-Jitsu, this is done through chokes and strangulations. In Muay Thai, the neck is used in the clinch to add leverage to strikes and throws. Taikyoku Budo, my main study, does both of these, as well as targeting the neck with bladed weapons and breaks. If you are interested, these shirts are available through Kogen Dojo. For design work, contact me HERE.